Deepak Banerjee is a creator of useful and productive apps for the Apple iOS and MacOS based devices (iPhone, iPad, iPad Pro, iMac, Macbook, Macbook Pro and Macbook Air). The apps are distinct by their simple user-friendly interface and technical proficiency. 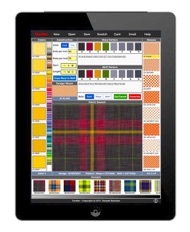 These apps are targeted at the fashion, accessory and graphic design industry. 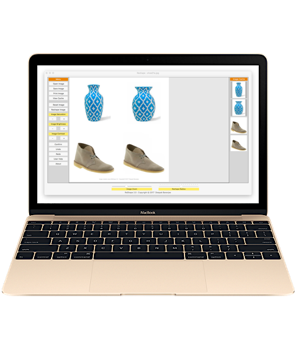 With over 20 years of hands-on experience in developing top-end designing software applications for the fashion, textile and graphic design industry, the emphasis has always been to create apps with a intuitive and friendly interface.